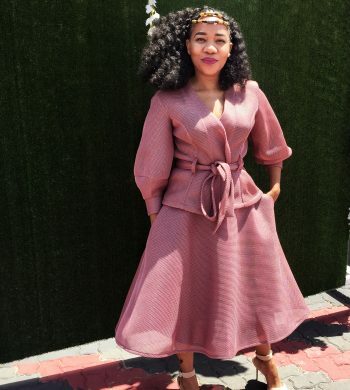 A South African-based blogger passionate about motherhood, fitness and fashion. Most moms lose themselves with parenthood, and it becomes hard finding your way back. I started this blog as I was finding myself through Postpartum/Postnatal depression and anxiety. I'm a warrior mom, definitely not a supermom. 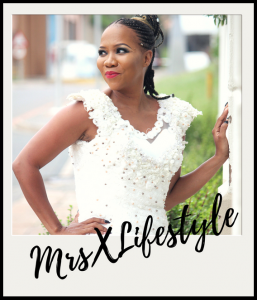 After stumbling and finding my way, I'm referred to as MrsX - the yummymummy. By profession I'm a Chemical Engineer, born an events planner, passionate about photography. Above everything though - I am a mom of two and a wife of one. Find out more here. Copyright 2013 - 2019 MrsXlifestyle. All rights reserved.